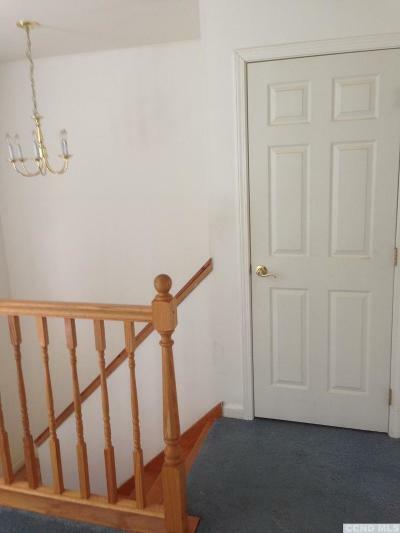 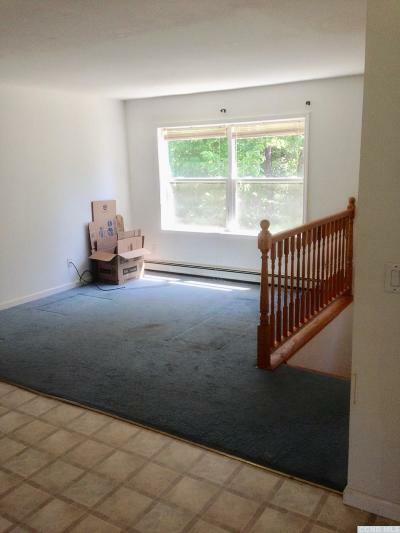 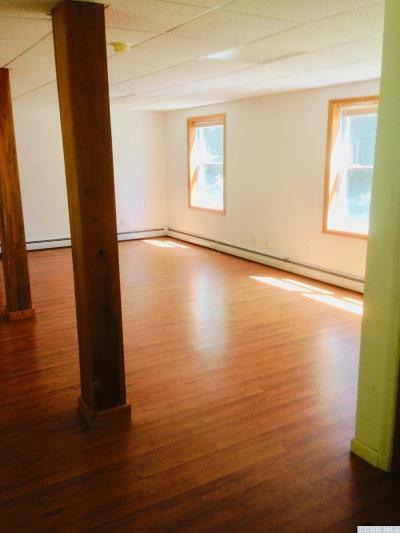 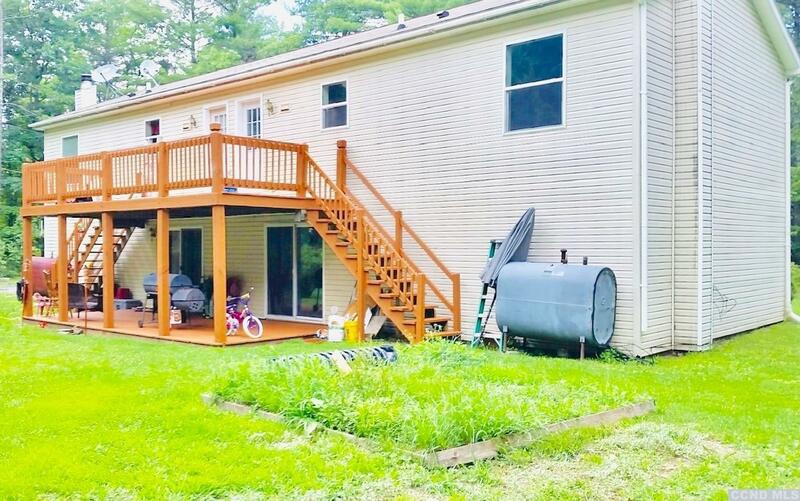 Spacious 4 Bed/2Bath tri-level duplex in a peaceful country setting. 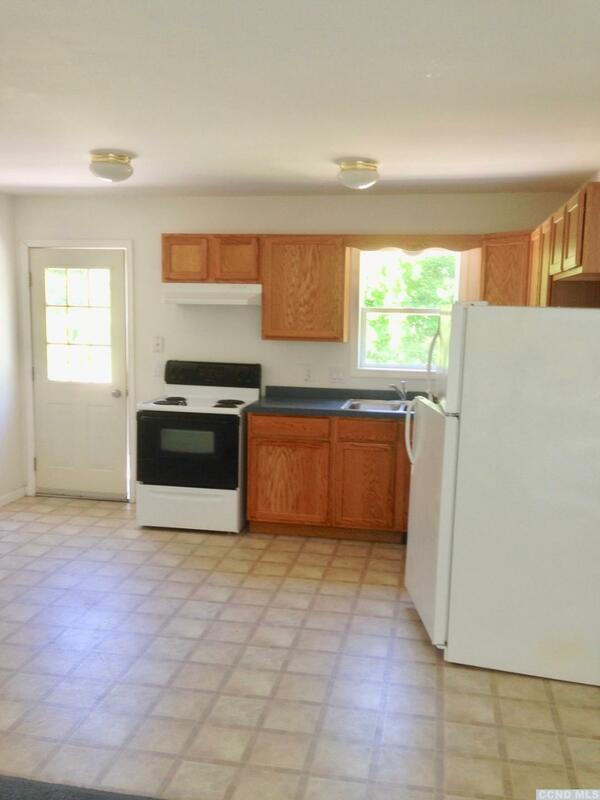 Each unit offers a living, kitchen/dining combo, 2 bedrooms, full bath and a finished lower level offering a large family room and laundry room. 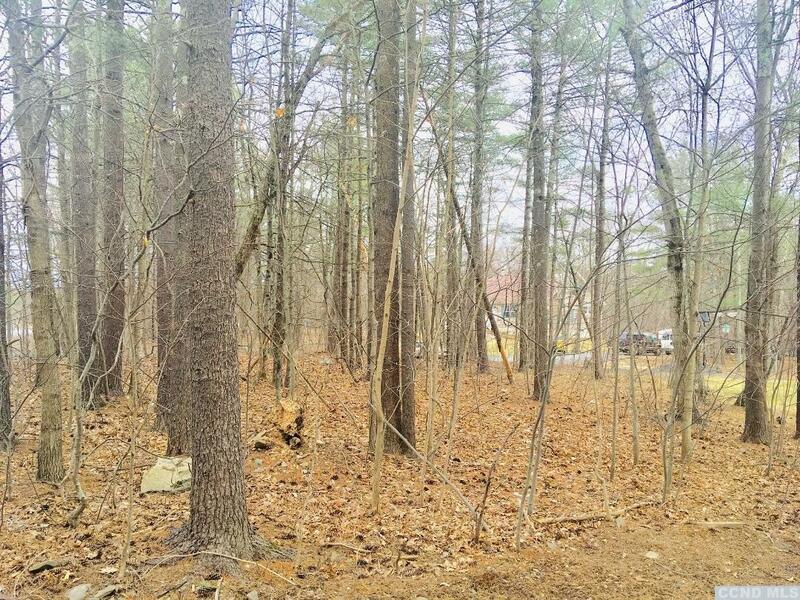 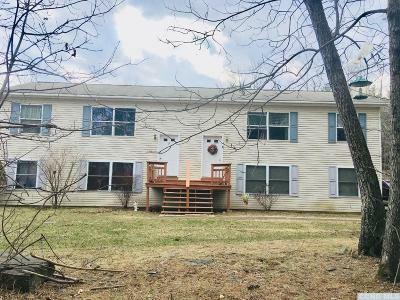 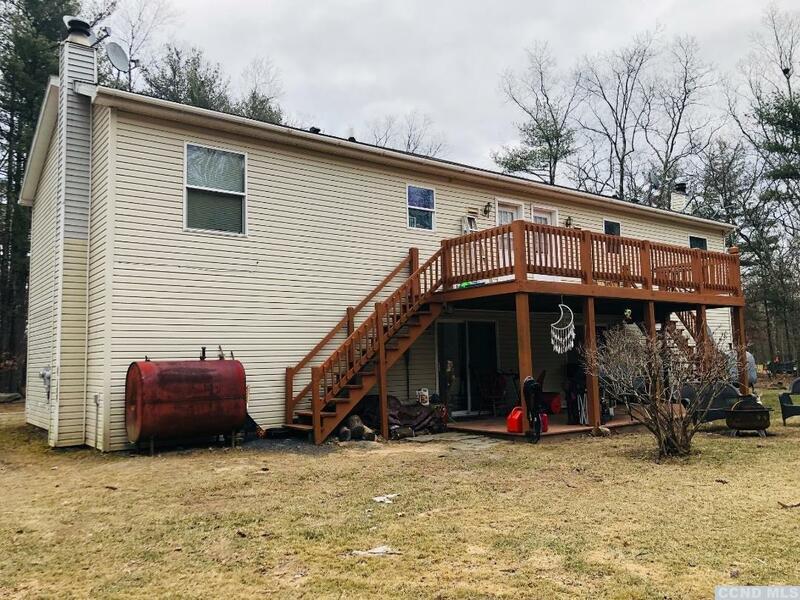 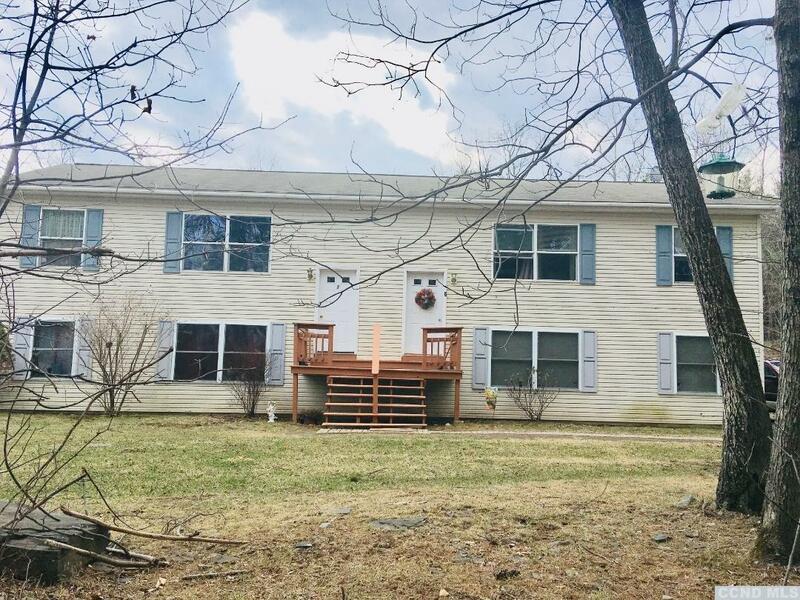 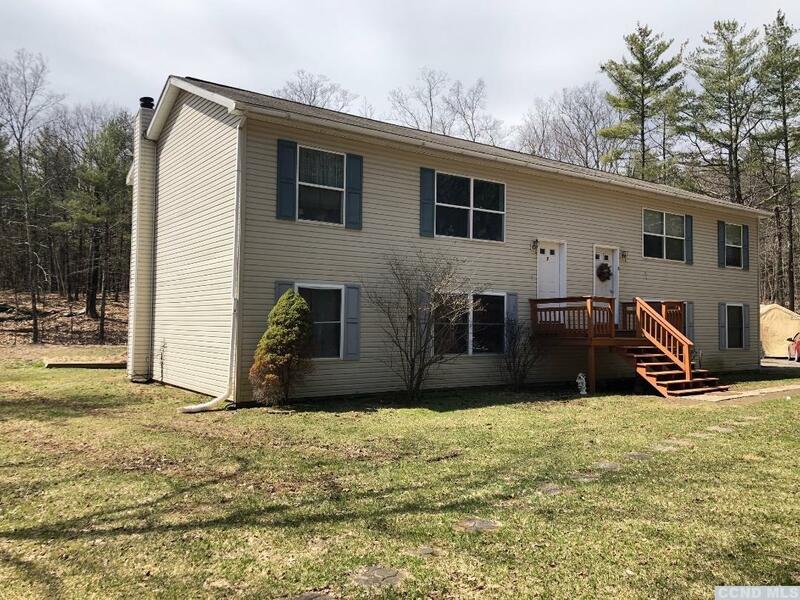 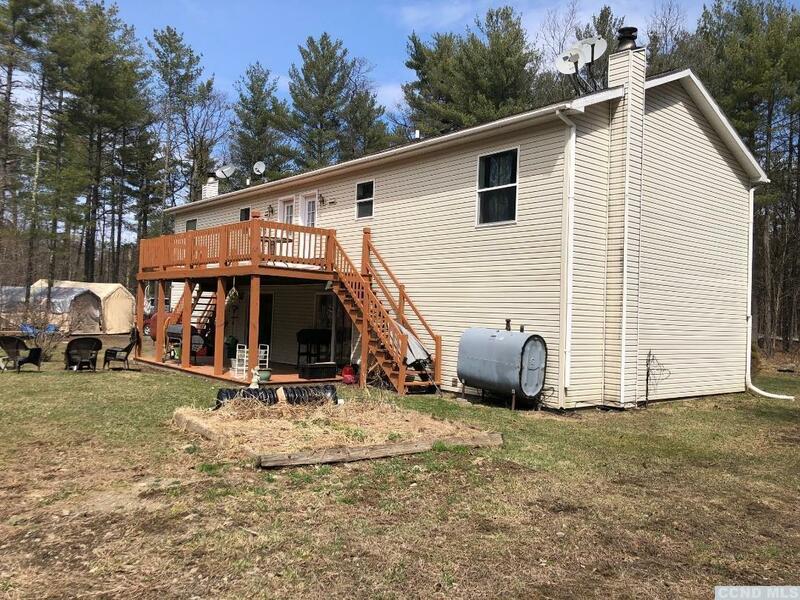 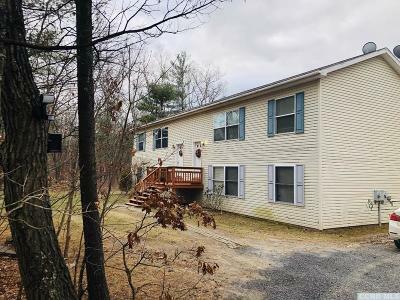 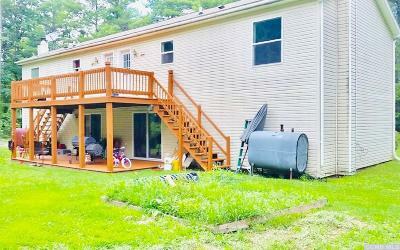 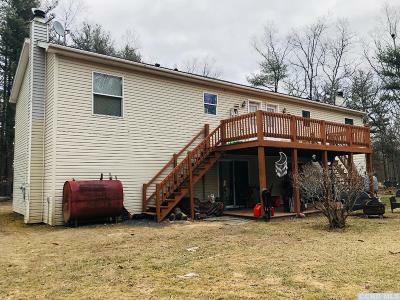 This is a wonderful income producing property conveniently located just 10 minutes from the NYS Thruway and a short drive to Catskill, Hudson and Hunter. 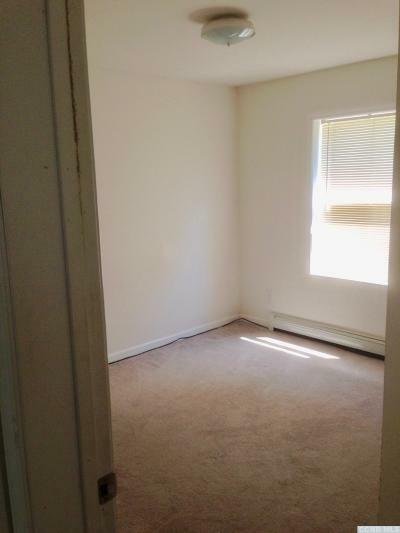 Use solely as an income producing property or live in one unit and rent the other to help cover the mortgage.